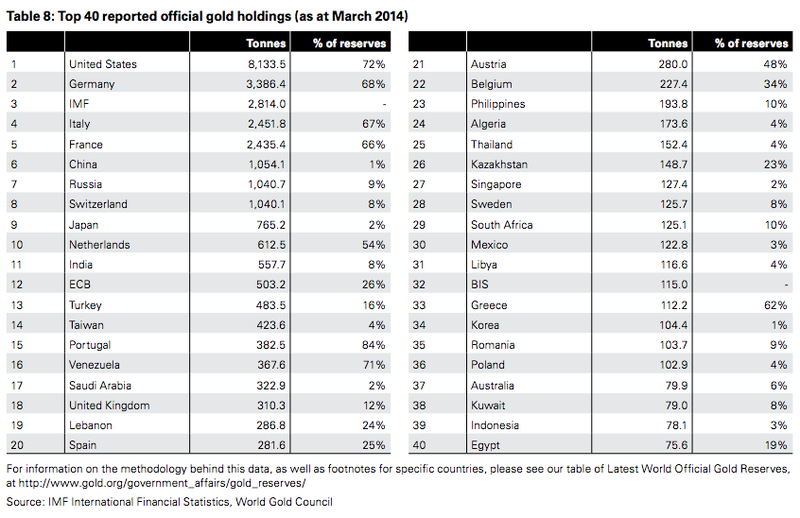 Ever wondered which countries hold the most gold? 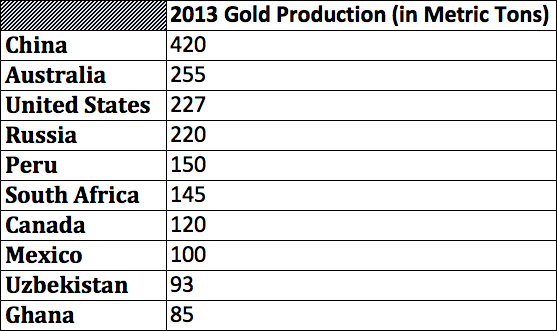 What about gold production? And why is this important? Read on to find out. 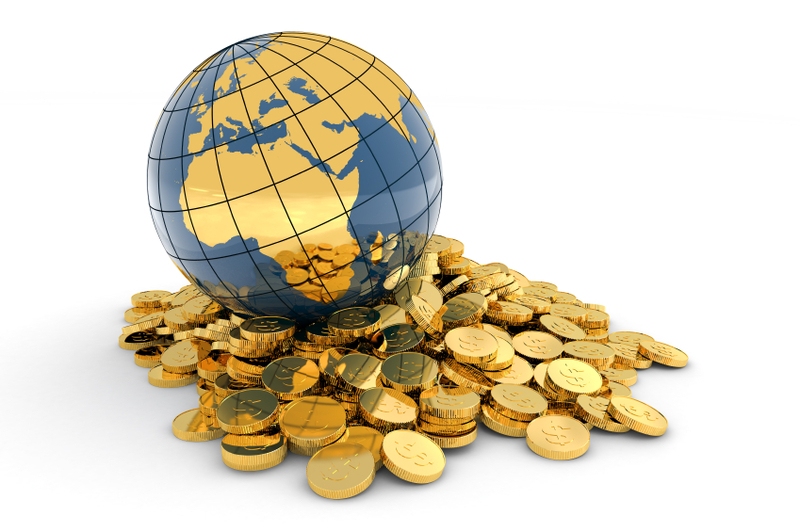 If large countries hold gold, why shouldn’t you? As is present in the first chart, even some of the world’s largest nations are not immune to the devaluation of currencies and have prepared accordingly by investing in gold as a hedge. So why shouldn’t you, as a private citizen, own gold as well? Governments can always print more money, but they cannot print gold. As a hard asset with limited supply and real, inherent value, gold offers solid protection for your hard-earned assets. You can even add it to your retirement portfolio by converting your existing IRA, former 401(k), or other qualified plan to a Gold IRA. Call American Bullion today at 1-800-326-9598 to learn more.